आँखों से सब आसार गए..., हम हार गए...! कुछ सपने...,कुछ अपने...,रह उस पार गए...! जब जीतना चाहा..., तो अनचाहे ही हार गए...! सब झूठे-सच्चे यार गए..., हम हार गए...! फिर यार गए...,दिलदार गए..., और बस हम हार गए...!!! इस हार पर... दिल शर्मसार सही...! तेरी महफ़िल में...हम अब भी गुनेहगार सही...! मोहलत है मेरे पास दो चार दिन की...! 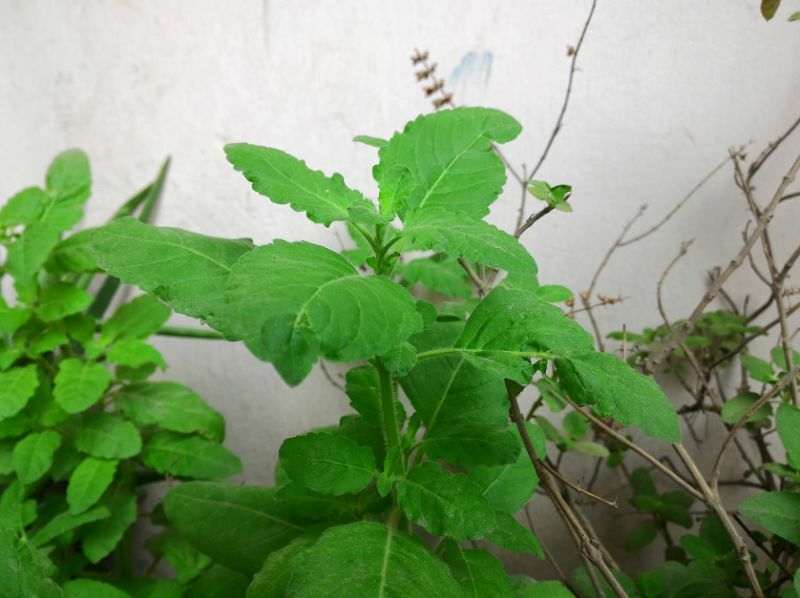 तेरे आगे दिलोँ की लम्बी कतार सही...! तू मेरी दुनिया में...अब भी शाहदाब सही...! रात के पिछले पहर में...ख़्वाबों की गुफ़्तगू बरकार सही...! तेरी ख़ामोशी में छुपा...तेरा इंकार सही...! तू मेरी दुनिया में...अब भी मेहताब सही...! हम वैसे के वैसे रहे और ज़माने का बदल जाना सही...! It is a very interesting love story that is spread across An urbane story with two individuals struggling for their carrier and fame. They meet and depart but love lingers around. Present era is not an era of love letters but of emails, chats, wassapp and facebook. 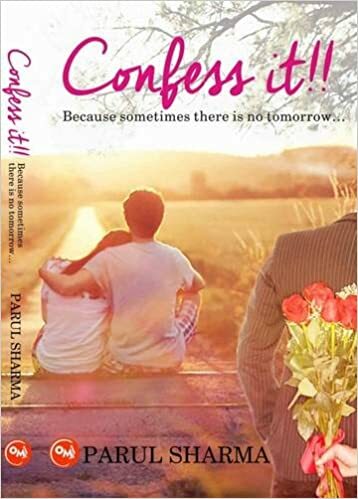 Are these love enhancers or diminishes... with emotions that could be felt, the book does an amazing job of reminding one and all that it's time to confess your love , else it will be too late!!! 'The one man type gal' Rohini becomes friends with a 'cool and refulgent guy ' Raj, who has got some bad experiences in past relations..They drive through the hardships and celebrate the triumph together. Until one weak moment when emotions pop out and feelings take the shape of words. Time changes abruptly and so does the flow of conversations. The sweet conversations that were someday full of compliments are now full of blunt remarks. The flattering lines are replaced by word wars -Blushes by edacious tears -Jokes by satires. Is there something Rohini should have known about Raj? How long can someone wait for the right moment and the right person? This perennial love saga would strengthen your belief in the power of immortal love. Will she be able to get some clarity? This is what the story is all about. It’s worth mentioning how writer has written those tear jerking emotional portions. They seem so real and so emotional. I won’t say much about those chapters as I don’t want to spoil it for the readers but I just loved the way the book ended. It was a perfect climax for me. The climax was quite interesting with twists and turns to unfold the same you need to read this book. The positives of the story are though it is the debut book of the author, but unlike many published writers, she has remarkable control over English, and the book flows beautifully, like a serene river. I loved it, and I am sure that the target audience will love this book too. Overall the author had wonderfully narrated the story. Other characters Pari, Sakshi, Shravan all were aptly used in the story. Their relationship of Rohini and her friends were an enjoyable read. The poems in the chapters were simply beautiful and full of Love. Overall if asked I would say... 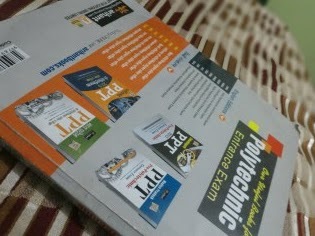 Overall if asked I would say...this is a good job done by Author (Parul Sharma) … I would give 3 stars to this book. In today’s era of smart phones when every day there is a new company in market with cheaper phones, with various features in it. These new company sustain in market for short span of time and then vanish. The smart phone wars seem to have no end in sight. 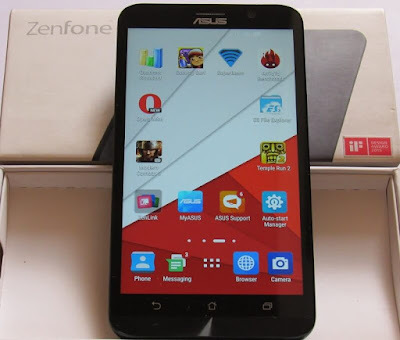 This battle is on the rise by the day and one of the latest entrants to this battle is the Zenfone2 by ASUS. The Taiwan base manufacturing company which was nowhere in the smart phone market till last year is making waves for its recent smart phone i.e. the Zenfone2. The Zenfone2 is currently one of the highest performing devices in the market as it packs one of the most highest performing processors in it’s range and it also comes with 4 GB of RAM in the top model. Some of the notable enhancements include the Super resolution picture taken by the camera, the ability to change themes and layout options in the ZenUI and the overall build of the phone. 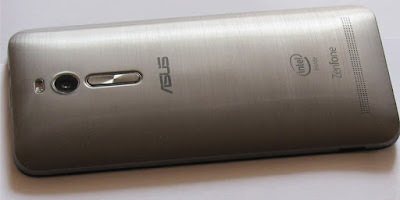 We will talk in detail about this phone as we continue our ASUS Zenfone2 review and do a detailed breakdown for you so that you can find out whether it’s the right device for you or not. The specifications that we have given over here are for the top end model i.e. ZE551-ML, we will also discuss about the cheaper models in subsequent paragraphs. Now let us just head into a detailed overview of every feature and specification in order to know more about the phone. The build of the Zenfone feels premium though the back is actually plastic with a faux metallic finish to give it a more premium feel. The front of the phone is good enough, but the 5.5 inch form factor is not handy enough for one hand use as the phone feels a bit large in the hand. 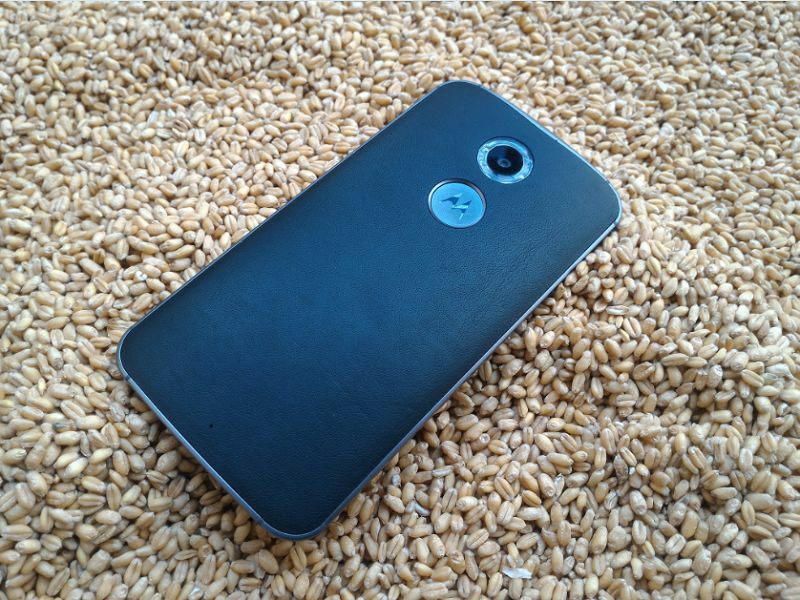 The phone has 3.9 mm edges and is pretty slim. It has concentric circle designs on both the front soft keys section and on the rear volume rocker. A 72% screen to body ratio means that on paper this phone has a really great design and less bezel but in practical real world usage we found that the phone was somewhat big. The overall build is pretty solid and the battery is a non removable one, with slots for sim cards as well as MicroSD card visible as soon as you open up the back cover. 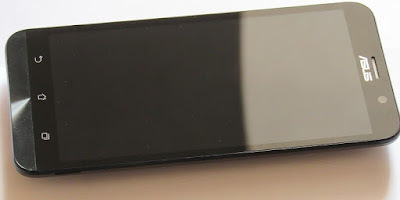 The body has undergone a minor change as the volume buttons are now beneath the camera and not on the sides of the body. There are no buttons on the sides and that might be a welcome change for few users and be despised by some. As you can see in the above image the speaker grill is on the lower side of the back and the sound gets muffled when you place the phone by it’s back or when you have the phone in the hand, so that’s one con for the phone. The phone has a 5.5 inch display keeping in line with the current trend of large screen flagship phones. The 4 GB RAM variant has a full HD display while the 2 GB RAM variant has a 720p HD display. The colors are vivid and saturation is good on the phone. While one of the issues was that even the maximum brightness of the display didn’t feel much bright in the sunlight. Corning Gorilla Glass 3 protection is present for the phone and the display is impressive though not as good as the few latest smart phones. The touch has a really good response time of 60 ms and every touch is registered really quickly. The double tap to wake up and other gesture controls too perform really good on the device. The phone packs a really powerful hardware combination and is among the first smart phones to have a 4 GB RAM onboard. The 2.3 GHz quad core processor is able to handle a lot of tasks with ease. The phone was able to play a heavy 4k HD video without any lag or any frame drops, this is something which even high performance phones fail to do without frame rate drops in our tests. Apart from that the phone scored around 42,208 on the Antutu Benchmark in our test. 21,850 on the Quadrant Standard and 59.7 fps on Nenamark. In terms of practical usage almost all of your apps would run smoothly and multi tasking is a breeze on this device. But everything is not all glitters. Many applications haven’t been coded well to run on Intel’s chipset and even some popular applications like Instagram etc. have problems and minor glitches. So these are some issues that ASUS needs to sort out by working in conjunction with the app developers or by pushing out software updates for the same. Apart from these the phone makes a really good impression on the performance front. ASUS has hyped the camera quality of the Zenfone2 a lot and even compared it with DSLR like clarity. Though there’s not much truth in it but still the camera on the Zenfone2 is capable of some pretty decent shots. Low light photography, Super resolution mode ( 51 Mega pixel photos) and HDR along with dual tone flash make for a pretty interesting package. Even the front 5 MP camera doles out some pretty decent pictures and is good for clicking selifes as it has beautification feature turned on by default. Here are some of the pictures we took with the Zenfone2 camera; none of them has been modified/edited or even compressed. Some of the pictures clicked in different lighting & angles. The phone comes with various internal storage options ranging from 16 GB all the way upto 128 GB for the top end model. Apart from that you can always expand the storage via microSD card upto an additional 64 GB more. The battery life of the phone is between excellent and mediocre. You can’t call the battery backup as excellent as the device tends to eat up battery by 1-2% every hour even when doing nothing. The phone lasts up to 7-8 pm at night if you start the day at 6 AM with 100% battery. The 3000 mAh battery is good but for a phone with a high res display it barely manages to last you through the day. But for low to medium usage users it should be fine as the phone lasts upto 1 day plus on mild to low usage patterns. Call quality was good but the earpiece was not sufficiently loud enough and it can be a problem when you are in extremely noisy environments or at a discotheque/bar at night. The ZE551 ML variant of the Zenfone2 is a sweet value for money phone which does a lot and justifies its price tag of 19,999. The 2GB variant of the same phone priced at 14,999 is equally good though less powerful. The ZE550 ML priced at 12,999 is a slightly weaker proposition and the Xiaomi MI 4i might feel better at that price point but if expandable storage and a good camera is what you need then Zenfone2 ftw. This phone is currently the best you can get under 20K INR and ASUS has managed to give the competition a run for their money, at least on paper. We will see as to how long this reign lasts.